Fall is here and the pumpkins are out! It’s time to decorate for this lovely upcoming season and what better way then with some festive pumpkins! 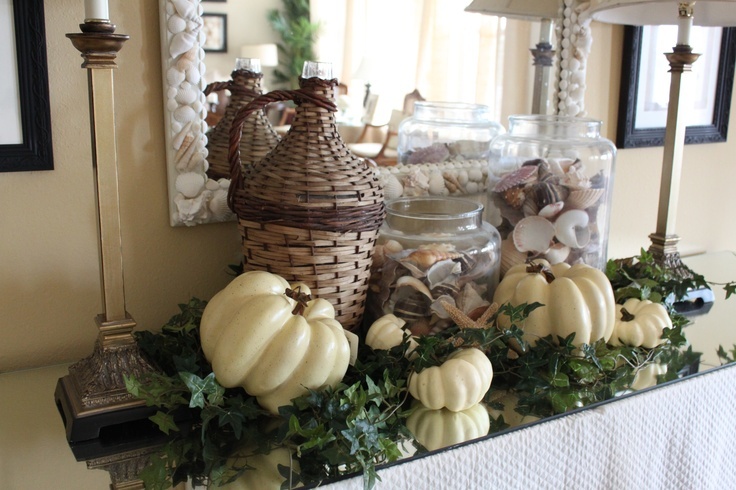 The pumpkin is an iconic symbol of fall that adds instant autumn color and tones to the space. 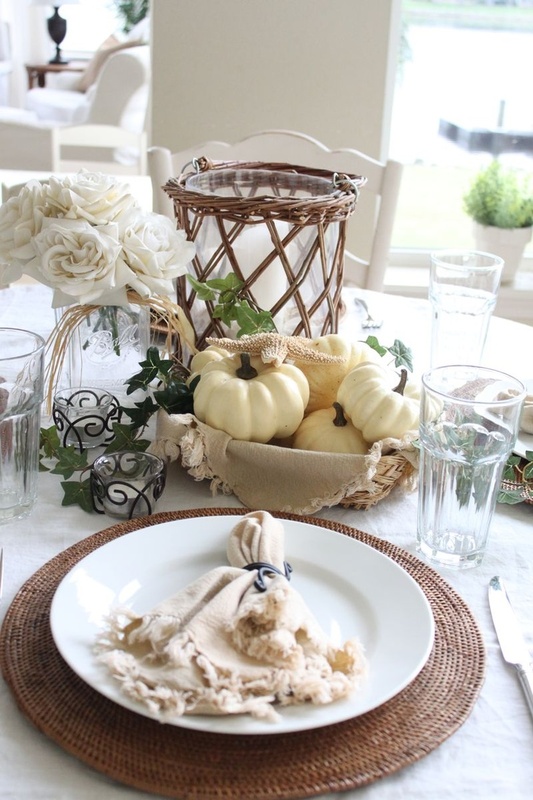 They can be used in tablescapes or placed throughout the house to add punches of fall in the home. 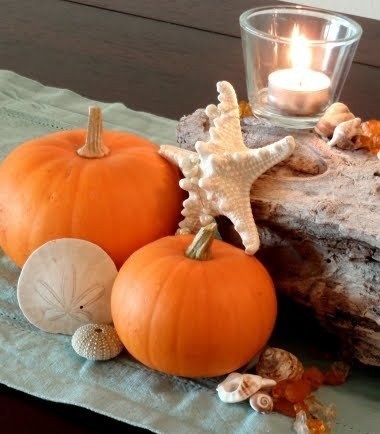 Check out these quick inspirations then go out and get yourself some pumpkins!